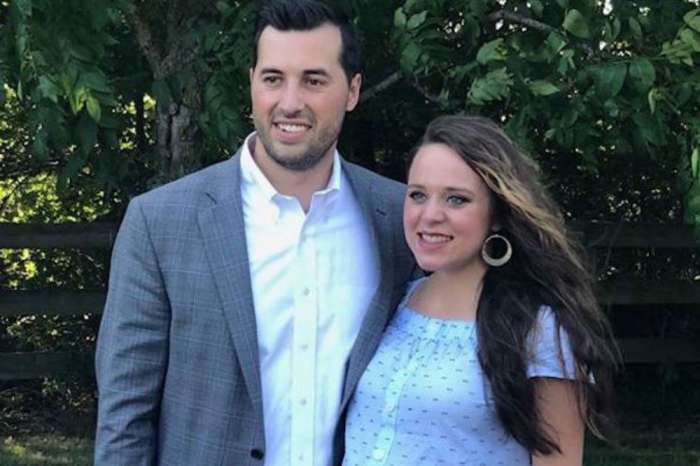 It has become a Duggar family tradition to do gender reveals on their TLC reality show, but Joy-Anna Duggar and her husband, Austin Forsyth, are planning on doing things differently. According to In Touch Weekly, the couple, who are expecting their first child in February, has no plans to find out if the baby is a boy or a girl because they want to be surprised when it comes to the gender. The 20-year-old announced her pregnancy in August, just three months after she walked down the aisle. But, it wasn’t the announcement that shocked fans. Instead, it was the size of her baby bump that got people talking and speculating she rushed her wedding because she was already pregnant. Joy-Anna hasn’t posted much to her social media accounts since announcing her pregnancy, but she recently came out of hiding and posed for a picture at the recent wedding of her friend Tori Bates to Bobby Smith. Per Radar Online, Joy-Anna Duggar managed to attend the nuptials of the Bringing Up Bates star despite being heavily pregnant. If the baby does come in late February, that would be exactly nine months after their May 26th wedding, and it will prove all the skeptics wrong. In fact, if she doesn’t give birth soon, the shotgun wedding rumors will finally die. This baby will be the 10th grandchild for Jim Bob and Michelle Duggar, who already have 19 kids of their own. Their oldest son Josh has five kids with his wife, Anna; their daughter Jill has two sons with her husband, Derick Dillard. And, Jessa has two boys with her husband, Ben Seewald. In addition to grandbaby number ten being on the way, Joseph Duggar and his wife Kendra have just announced that they are expecting their first baby in June, bringing the grandkid total to eleven. 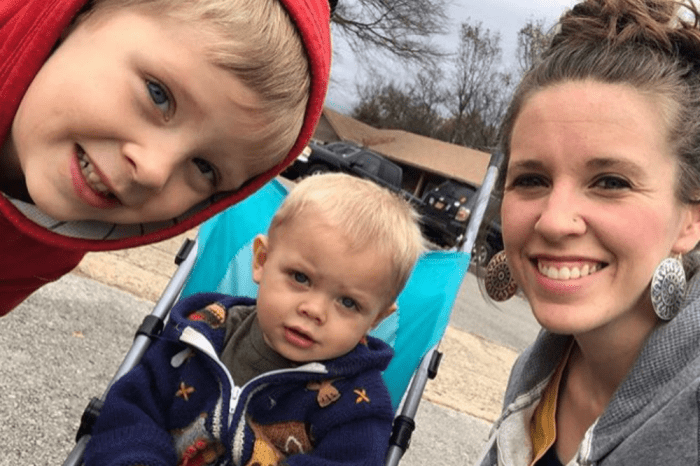 Fans will get the chance to see all the Duggar babies this spring because TLC has announced that Counting On will be returning for another season. The Hollywood Gossip is reporting that cameras recently caught Jana and Joy-Anna out getting pedicures with a film crew surrounding the sisters. The Duggar Facebook fan page Life Is Not All Pickles and Hairspray posted photo evidence that the girls were filming new episodes, along with a list of things that fans will not see in the upcoming season. Of course, at the top of the list is Josh Duggar and Derick Dillard, with the former still being in exile because of his molestation scandal and the latter being fired by TLC over homophobic comments he made on Twitter. Fans will also not see the Duggar women wearing pants, even though many of the daughters have recently adopted a more modern fashion sense. 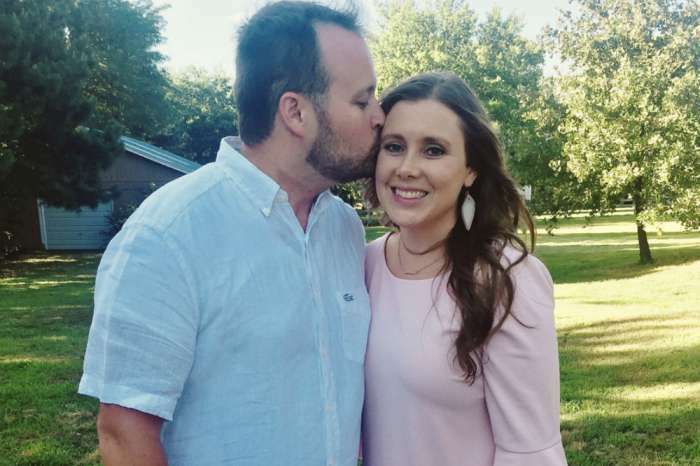 Joy-Anna Duggar and Auston Forsyth are reportedly expecting their baby any day now. Inside Blake Shelton And Gwen Stefani's Christmas Wish - A Baby In 2018!